All towels have a fabric weight, measured with a GSM (grams per square meter) number. This refers to the density of the fabric used to make that particular towel. 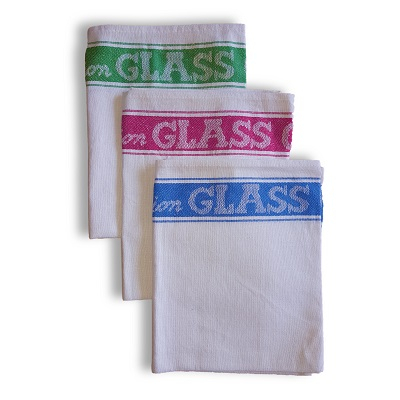 Lower GSM towels are lighter and thinner, making them a great choice for a gym bag or trips to the beach. You'll likely want to save your heavier, thicker, higher GSM towels for use in the hotel or home bathroom. 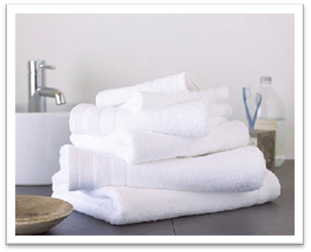 Most towels are made of cotton, but the look and feel of towels largely depends on what type of cotton is used. 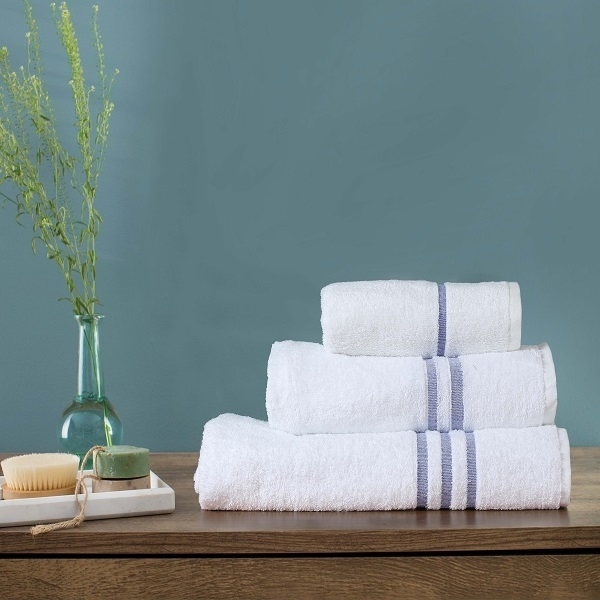 Towels designed and priced for everyday use are made of carded or combed cotton, while Egyptian cotton is considered the crème de la crème of towel fabrics. These more expensive towels have longer, more-fibrous threads, meaning that each towel will have more moisture-sucking loops per inch. The ultra-soft, super-fluffy bath towels found in high-end spas and hotels are typically Egyptian cotton, which offers a similarly luxurious look and feel. Towels - Why wash before use? Manufacturers often coat new towels in a special fabric softener, which means the towels look extra fluffy and soft on the shelf, but don't absorb water well when you first bring them home. For this reason, it's best to wash your new towels before first use. ... Dark and brightly coloured towels should be washed separately. Heavier GSM towels will absorb more liquid than lighter towels. Towels with lower GSM, eg 400 gsm meaning they have low weights and lower pile with less absorbent quality. Heavier weights are more durable, and have a more gentle cleaning action. 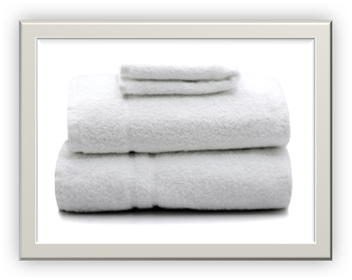 eg 500 to 650 gsm are considered high quality hotel towels. 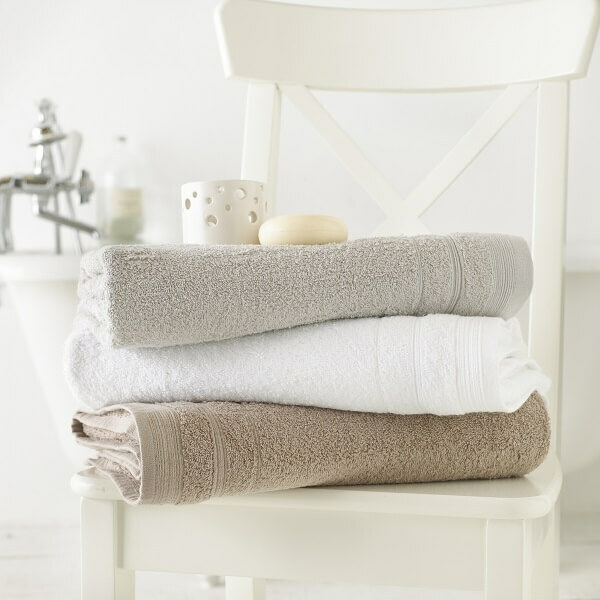 Bath linens should be a soft, absorbent, cosy cocoon to wrap yourself in after a relaxing bath. Follow these simple suggestions to preserve the look and feel of your bath towels. IMPORTANT: Never use fabric softeners (liquid softeners or dryer sheets) when laundering towels, as they reduce the absorbency of cotton fibers’ and can ruin your towels. Wash light and dark colour separately. Machine wash using warm or cold water and non-chlorine bleach detergent. Wash your bathrobes before first use. To maintain the softness always wash at 60° as part of a full load, along with other multi-coloured textiles if you desire. Use only mild detergents in order not to ruin the fabric and its fluffiness. After spin drying stretch the product by hand while it is damp. For tumble drying use a low heat setting only, and do not dry on or near a heater. Do not over dry. The soft and fluffy towel fabric will be more absorbent, stabile and loops will not be easily pulled. If a loop is pulled simply cut it off with scissors. This will not cause damage to the fabric. Some hair and skin products, such as acne lotions, face creams, or toothpastes that contain oxidizing agents, may cause discoloration of coloured sheets and towels. When using such products, it’s safest to sleep on white bed linens. All natural fibers’ will shrink to some extent, but in most instances we generously overcut our products to allow for shrinkage. 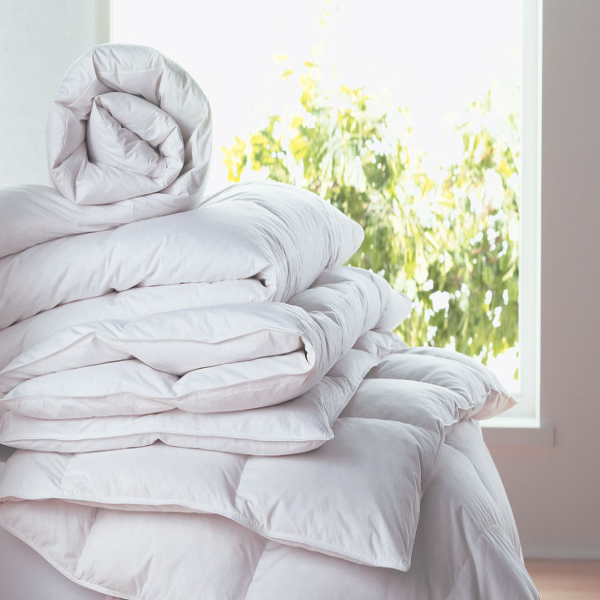 Do not wash or—especially—dry linens on a hot setting, which is most likely to cause shrinkage. Follow instructions on the care label. We do not recommend dry cleaning for our natural cotton and linen products. Dry cleaning is recommended for luxury fibres’ such as cashmere, merino wool, and alpaca. 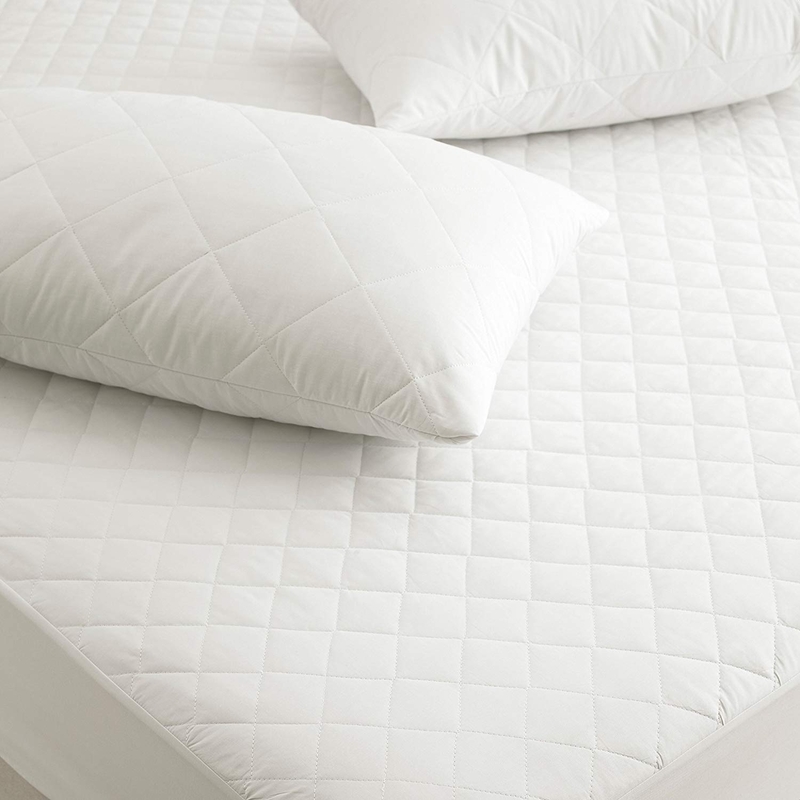 Dry cleaning helps avoid excessive shrinkage on formal top-of-bed items such as meatless blanket covers. 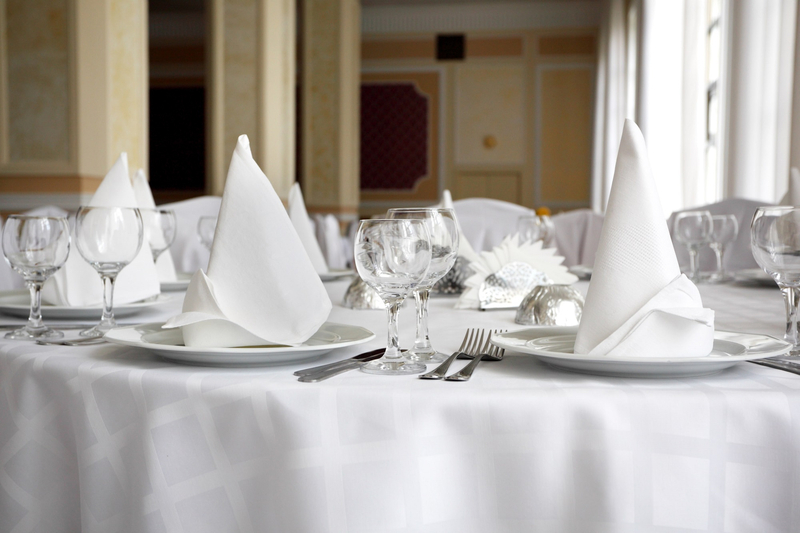 Be sure to use a professional dry cleaner with experience in natural fibres’ and luxury linens.